The nights of the Alaska are not so dark, thanks to the frequency of the Aurora Borealis. 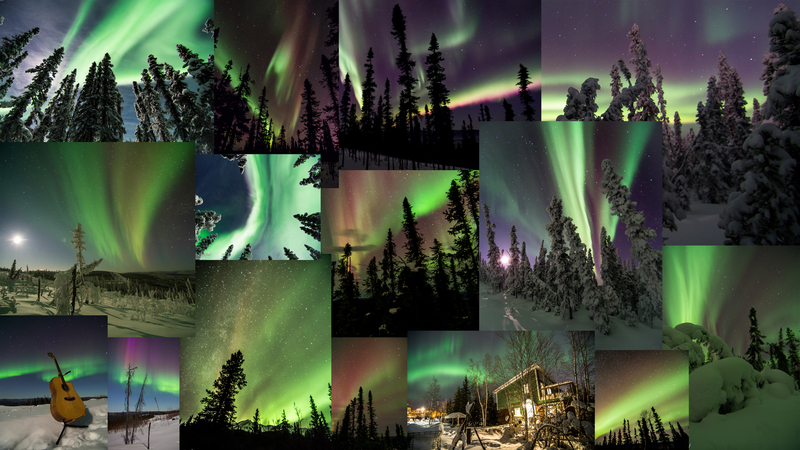 These images represent a wide variety of the colors and shapes of the Northern Lights. All photos are true to color, and have only been edited to improve sharpness, clarity, and contrast. You can select a variety of products including prints, matted prints, greeting cards, and many others with the images below. Thank you SO MUCH for your consideration! You can click here this gallery at my Fine Art America website.